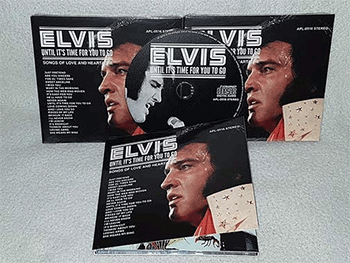 With Valentine's Day peeking around the corner, this is a wonderful album of some of Elvis' greatest 70's songs of love and heartache. All tracks are alternate / undubbed versions. another rip-off way to make money eh! ?